The Mammoth Red Clover is a large, fast growing clover that is an ideal grazing crop and can be sowed in spring, summer or fall! 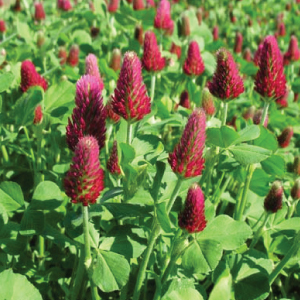 Mammoth Red is a popular biennial clover used for Nitrogen addition and hay crops. 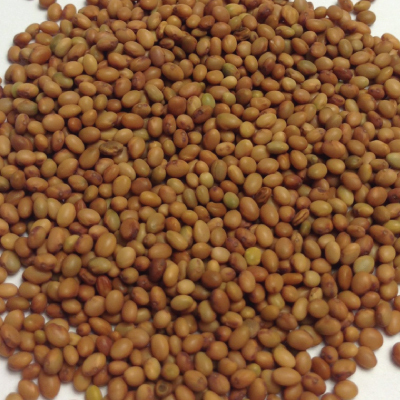 This red clover may be the best choice for frost seeding; it is extremely cold hardy and does well in most soils and growing conditions. The Mammoth Red Clover will fix up to 70-110 lbs. 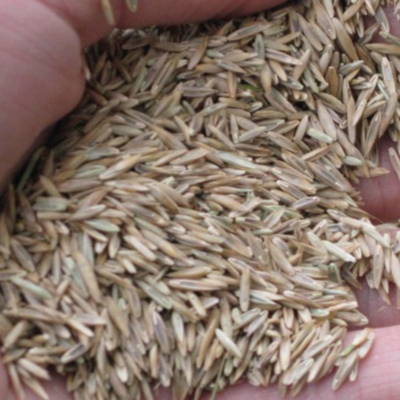 nitrogen per acre. 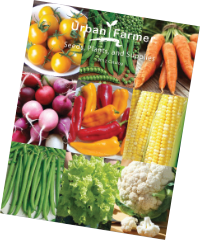 This variety’s long tap roots loosen soils and mine phosphorus and other nutrients from deep in the soil.